As one of the best independent opticians in the City of London, OPTIX is proud to stock an exceptional collection of glasses frames handpicked from designers around the globe. But where you go to unearth the world’s most exclusive new eyewear trends? Contemporary, daring and feminine, Caroline Abram frames channel effortless elegance. I was particularly charmed by the latest collection’s colour palette, which swings between vibrant hues and subtle neutrals making every pair adaptable to your unique tastes. The New York brand has become a byword for retro style and stood out for its seemingly endless variety of shapes and colourways. But despite the extensive range, each frame retains distinctive ‘Moscot’ flare. Meticulously handcrafted in its German studio, the Hoffman Horn collection is timeless, durable and extremely comfortable. Glasses and sunglasses are forged with the finest natural materials – including sustainably sourced buffalo horn, wood, slate and even snakeskin and alpaca hair – in an array of on-trend designs. I’m privileged to have a great working relationship with the founder of Hoffman Horn, and am also contributing towards a new and exciting release for them, which will be out in the near future. So if you’re interested in stylish, natural frames look no further to try on our extensive range of buffalo horn glasses in London. DITA eyewear has a reputation for turning heads and it was for all the right reasons at MIDO 2019, as the brand launched an extraordinary collection of statement eyewear. Each pair is handcrafted in Japanese titanium and the finest acetate, ensuring durability and a trademark polished finish. 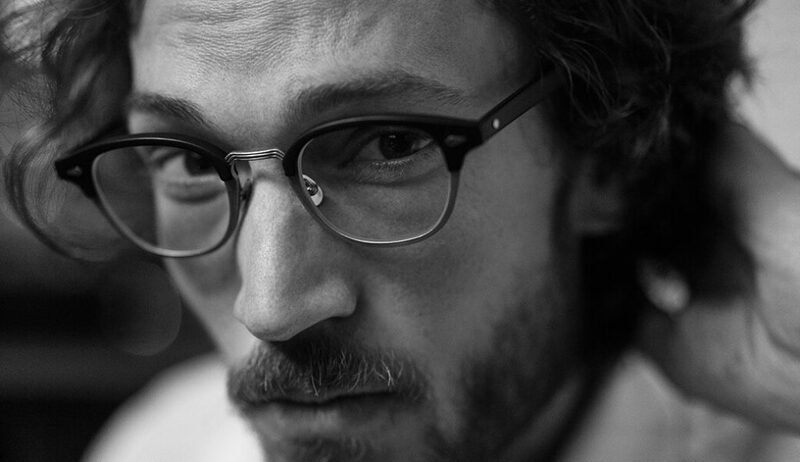 The son of Larry Leight – founder of Oliver Peoples – was never going to disappoint when he launched his eponymous eyewear brand. Every detail is inspired by Garrett Leight’s native Venice California from the effortlessly chic colour palette to the stylish retro shapes. Go bold or go home with a pair of frames from Cutler & Gross. Handcrafted in Cadore, Italy since 1969, C&G eyewear has featured on the faces of film and TV stars for decades. Distinguished brow-lines, striking angles and gold detailing characterize the latest collection which is guaranteed to make an A-list statement. Barton Perreira is the brainchild of Billy Barton and Patty Perreira – the designer and co-founder behind Oliver Peoples. The duo’s relentless attention to detail has resulted in an uncompromisingly high-quality eyewear collection that draws inspiration from the classic shapes of the past, mid-century architecture and vintage motors. 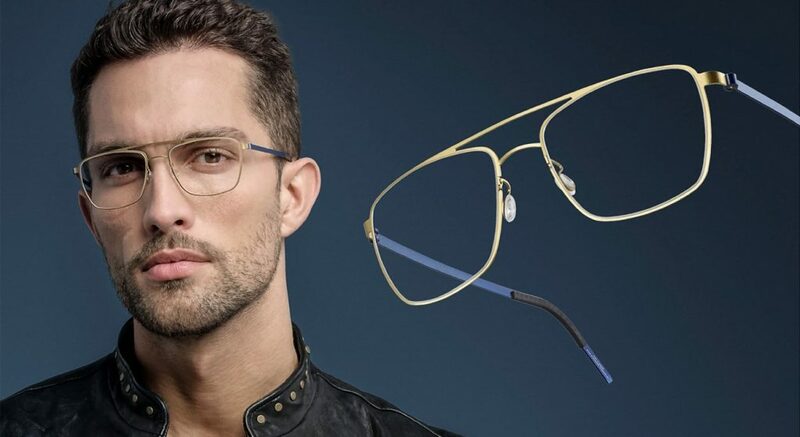 Favoured by royalty, entrepreneurs and celebrities the world over, Lindberg eyewear launched its latest premium collection at MIDO to great acclaim. Iconic feather-light titanium frames are set off with precious detailing – jewels, gold, platinum, buffalo horn – making them some of the most opulent and elegant frames around the globe. We’re proud to stock the very latest Lindberg glasses in London. Combining Japanese minimalism with opulent materials, Masunaga glasses are renowned for exceptional durability. Masunaga Optical was launched in Fukui in 1905 with a team of highly skilled Japanese craftspeople from Tokyo and Osaka. Over a century of experience later, the brand is still producing pioneering frames prioritizing exceptional comfort and style. 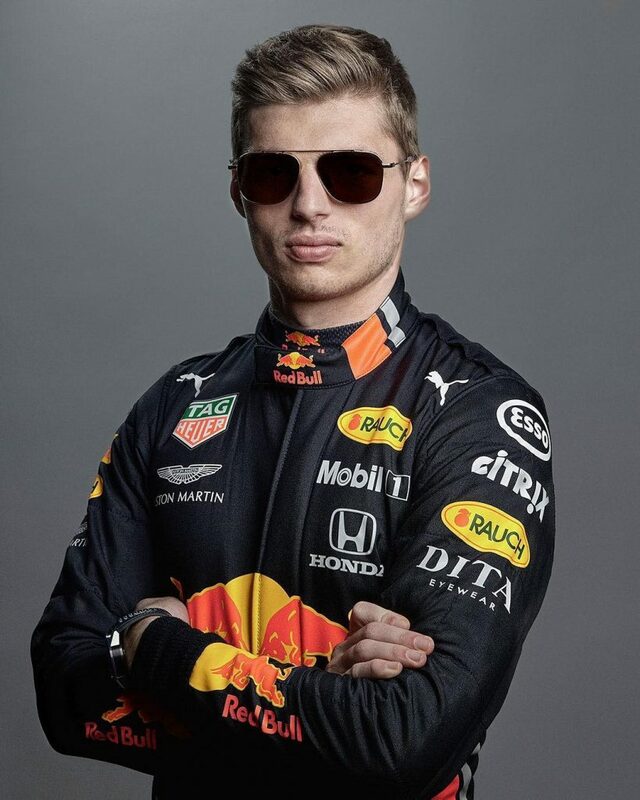 We hope you can try on our new collection of designer glasses soon – feel free to contact myself or any of our expert team online, or call us directly on 0207 628 0330 for your personal styling consultation or for more information about any of our brands in store.